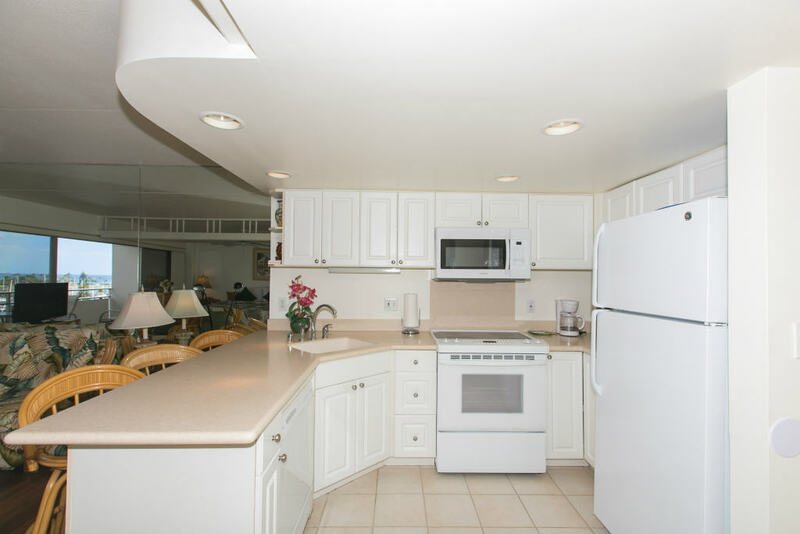 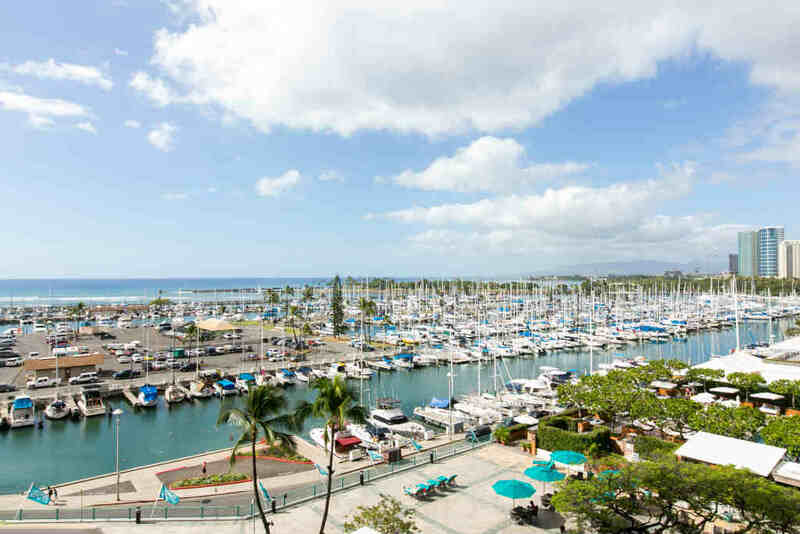 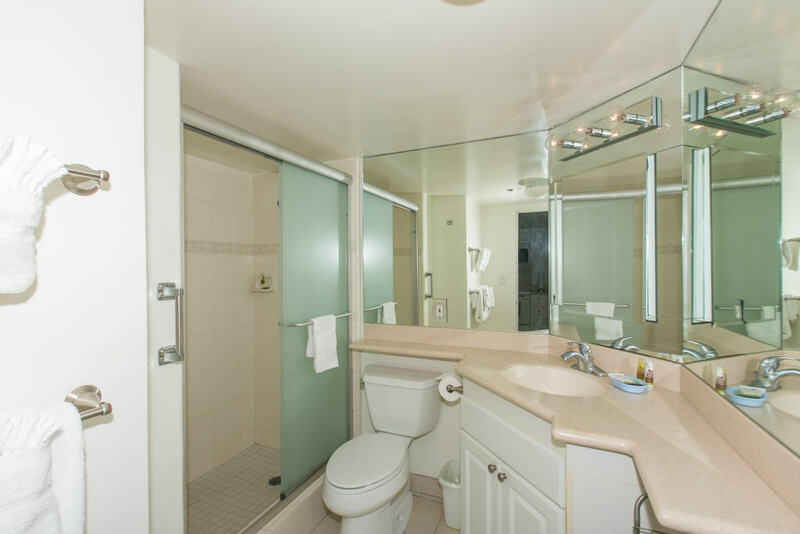 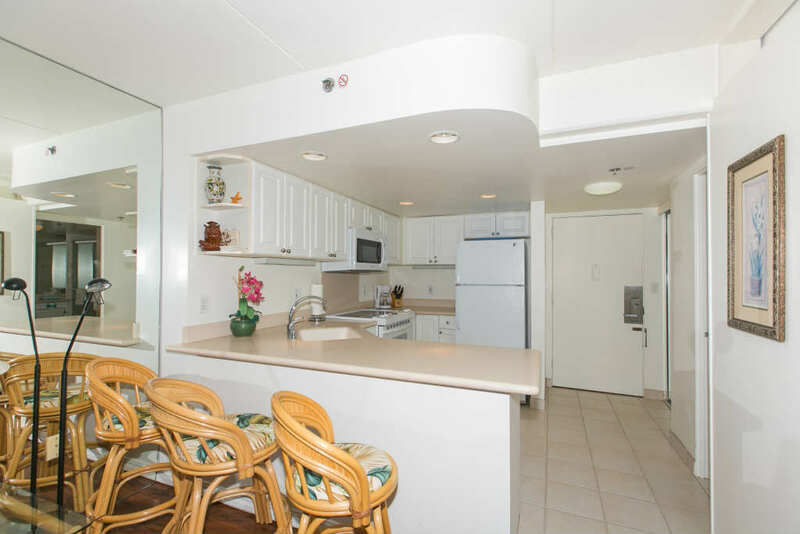 Ocean View In a Great Location In Waikiki! 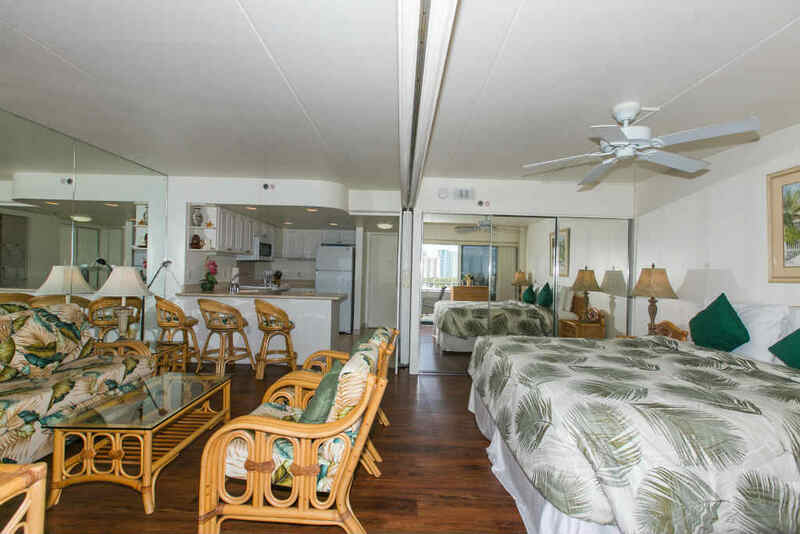 No Resort Fees! 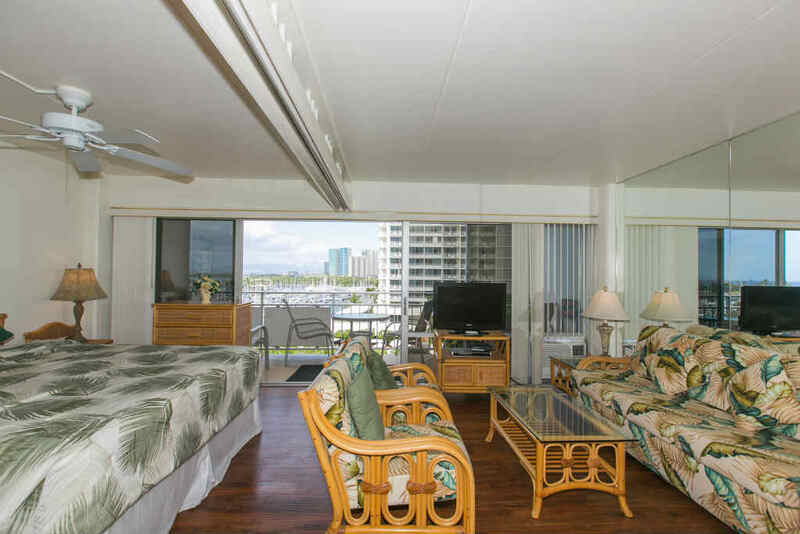 1 Bedroom Deluxe Yacht Harbor View on the 6th Floor! 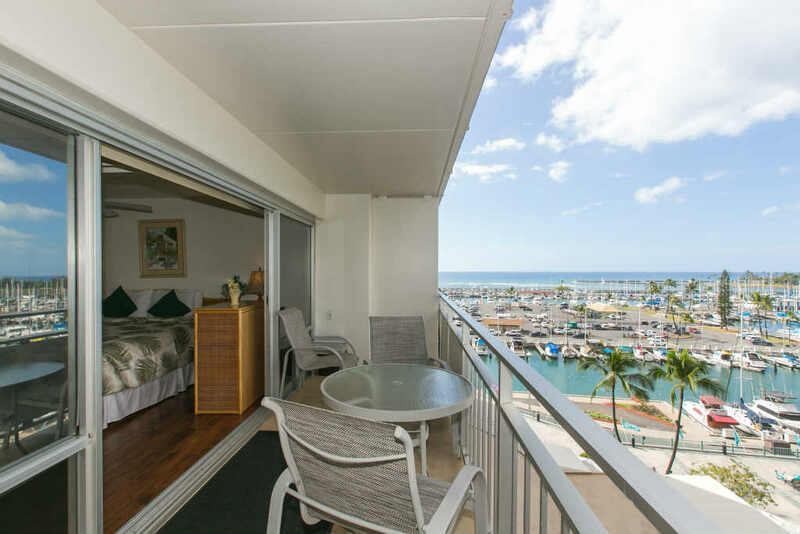 This updated unit at the iconic Ilikai is spacious and perfect for your time on Oahu.